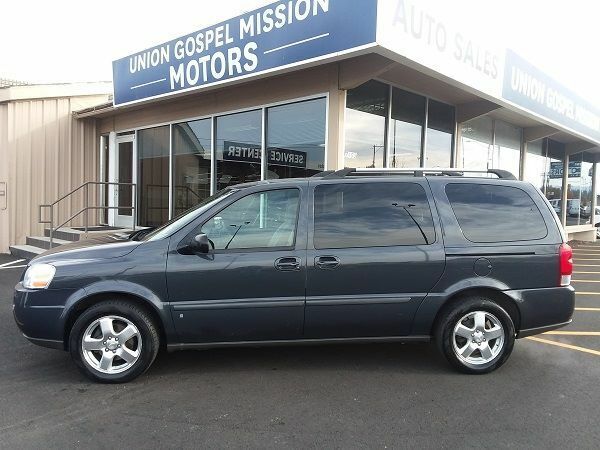 This Uplander is super clean and runs great! It would make the perfect family rig! Come check it out today. Please come in or call for more details.